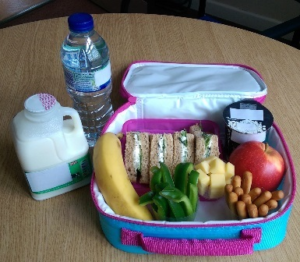 The following pages are designed to give you all the help, advice and resources you should need to achieve great oral health for you, your family, your school and local community in Oxfordshire. There is an inter-relationship between oral health and general health. Oral health affects general health and vice-versa. A person’s ability to follow a healthy diet may be affected by their oral health. 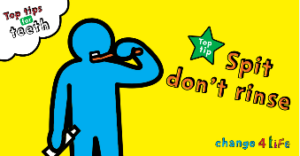 Poor oral health can affect someone’s ability to communicate, work, socialise and their self-esteem or confidence by either experiencing pain and/or changes to their appearance. Poor oral health can particularly affect children and young adults who are learning and developing, staring to speak or starting school/college. 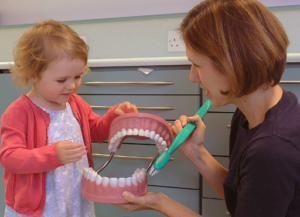 Poor oral health has a cost both a financial and a social cost: the average cost to take a tooth out in hospital for a child under 5yrs is £836, the NHS spent £50.5m on tooth extractions for those under 19yrs in 2015-2016, 23% of 5yr olds in England had experienced tooth decay, school days were lost due to dental pain and 38% of children had sleepless nights due to dental pain (Public Health England 2018). Good oral health can help prevent unnecessary pain and suffering which can impact on lost school or work hours. 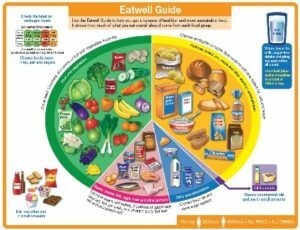 Good oral health helps us take adequate and balanced nutrition. 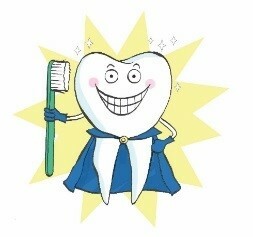 Good oral health helps us to have a good quality of life and comfort. Producing and supplying resources to the community dental clinics so these may be shared with patients. 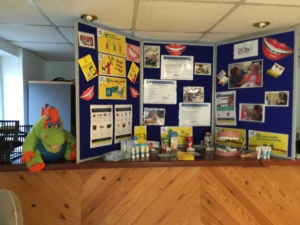 We can assist health and non-health professionals with oral health promotion training and resources, as well as providing information and education sessions to the public. We can provide training to health and non-health practitioners caring for those individuals requiring enhanced or specialised care such as individuals with a physical disability or a learning disability, or who are suffering from a mental health illness, a phobia or dementia or who have extensive untreated tooth decay. 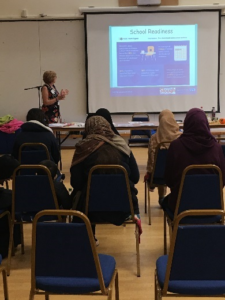 We have a project working with Slough Borough Council ‘Slough Healthy Smiles’ to provide training to health, educational and social care professionals in Slough who deliver care to children or care to adults who have vulnerabilities. Brush your teeth with a fluoride toothpaste for 2 minutes twice a day; before bed and one other time during the day. 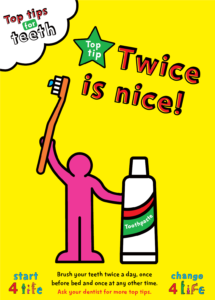 For children 0-3yrs use a smear of toothpaste containing no less than 1000ppm of fluoride. 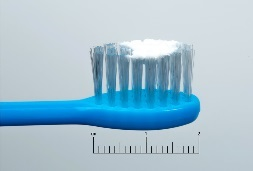 For children 3-6yrs use a pea sized amount of a toothpaste containing at least 1000ppm of fluoride. 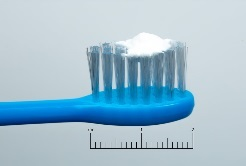 For children over 6yrs and adults use a toothpaste containing at least 1350ppm of fluoride. Spit out excess toothpaste – don’t rinse! Remember, spit don’t rinse any excess toothpaste from the mouth after brushing. 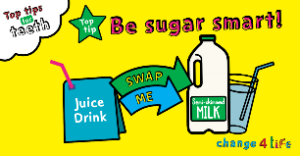 Be sugar smart: reduce your consumption of foods/drinks high in sugar, swap for a lower sugar alternative. 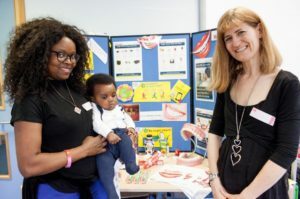 Dental Check by 1 is a campaign launched by the British Society of Paediatric Dentistry to improve access to dental care for children aged 0 – 2. 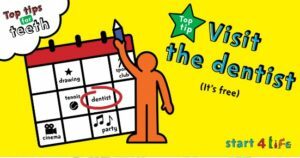 The Oxfordshire Community Dental Service supports this campaign and we are encouraging parents and carers to take children in their care to the dentist before a child’s first birthday.